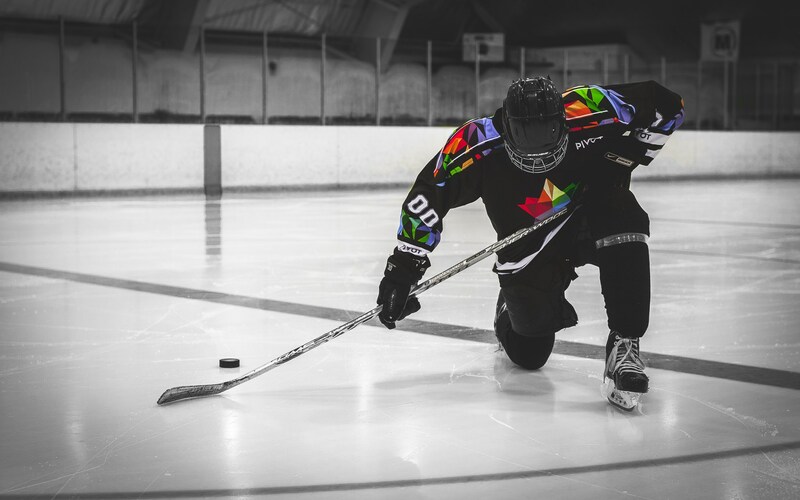 Pivot Uniforms - Sublimation made simple. 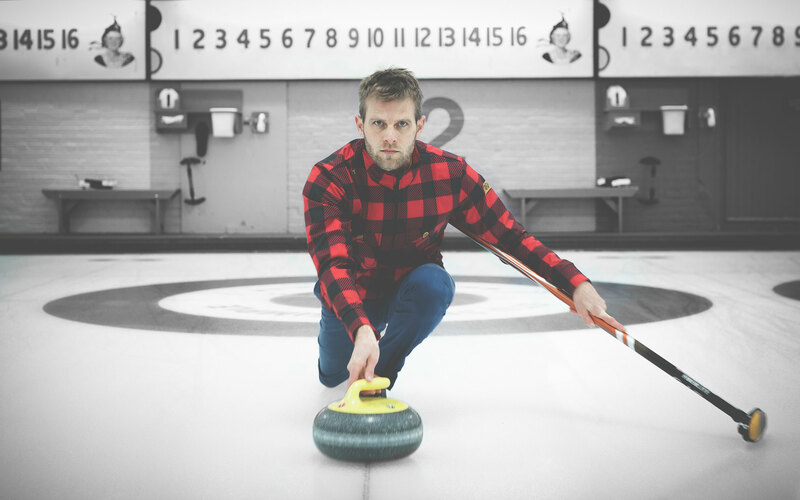 Pivot offers top quality technical uniforms for design-focused curling players, teams and associations. Pivot Curling Jerseys bring a perfect combination of performance, comfort and style to your team. Not too warm, not too cold… Pivot’s long sleeve curling jersey is a great solution when you don’t need the full warmth of a jacket. The Pivot Curling Softshell Jacket is perfect for competing on the ice or casual wear. The perfect complement to your jersey- comfortable, warm, and with a convenient pocket for valuables.